We’re looking for the crème de la crème – the best and brightest – the cream of the crop! Named among the 150 top companies to work for in healthcare by Becker’s Hospital Review, our growing team comes from all across the country to make a difference in the industry. There’s a growing problem in healthcare, and we’re here to create an impact in scheduling to reduce physician burnout and advance patient care coordination. 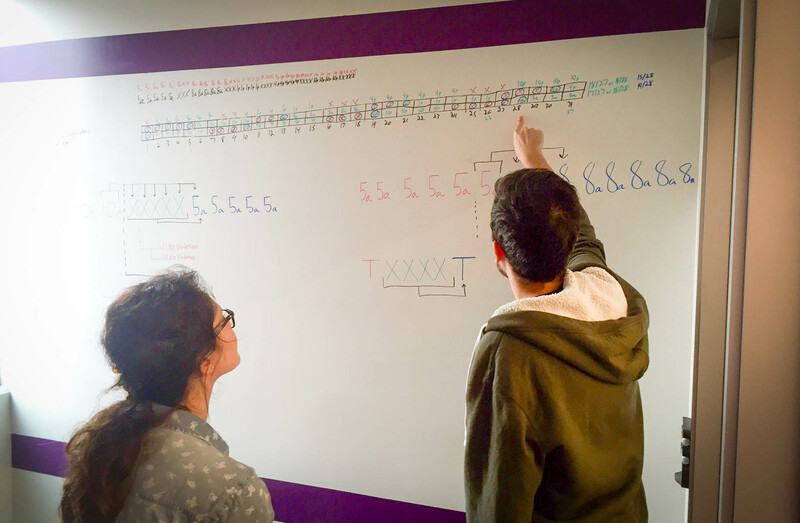 We’re a close team at Lightning Bolt, which creates an environment where we learn and grow to help each other and our clients. 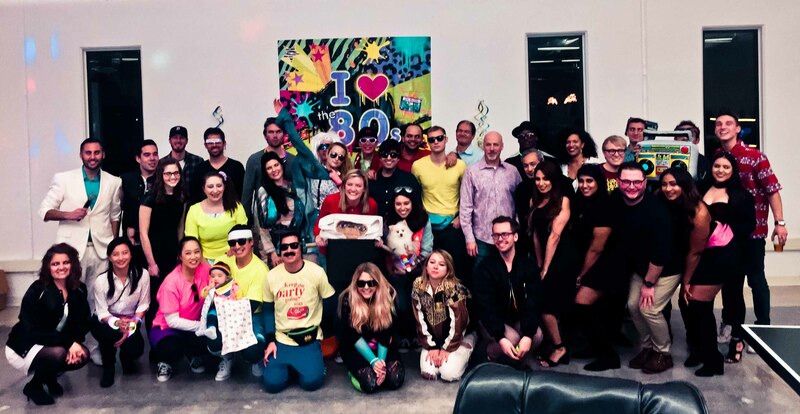 We strive to create a company culture where staff want to come to work. 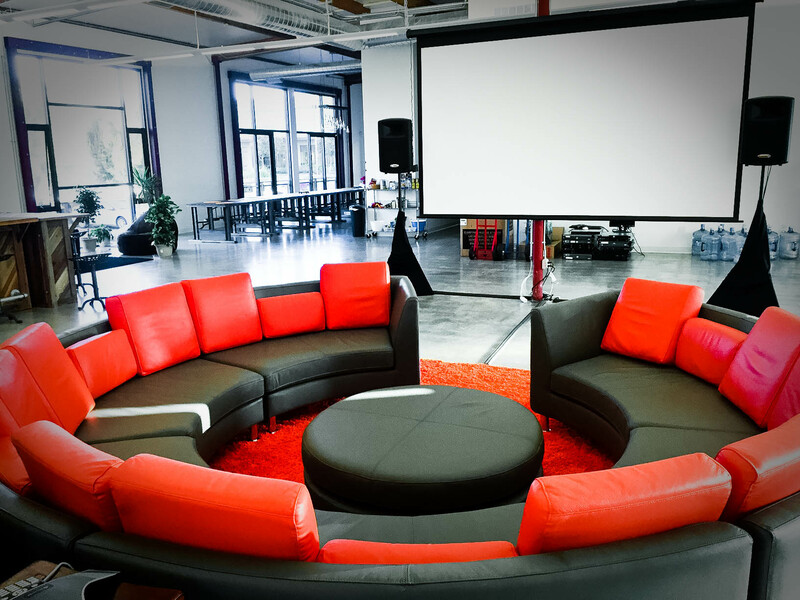 Having a cool office is nice, but a culture that fosters positivity and mindfulness is our goal. We offer competitive benefits, food in the office, the option to work from home 2 days a week, free shuttle from major public transportation spots, and more. Designed by our staff, for our staff. 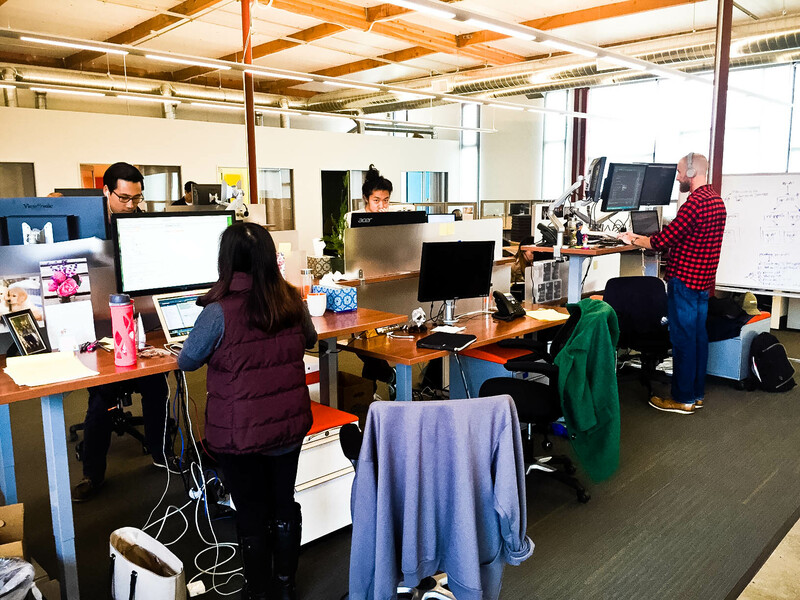 We started with a blank slate and created an office that fosters an open and collaborative environment. 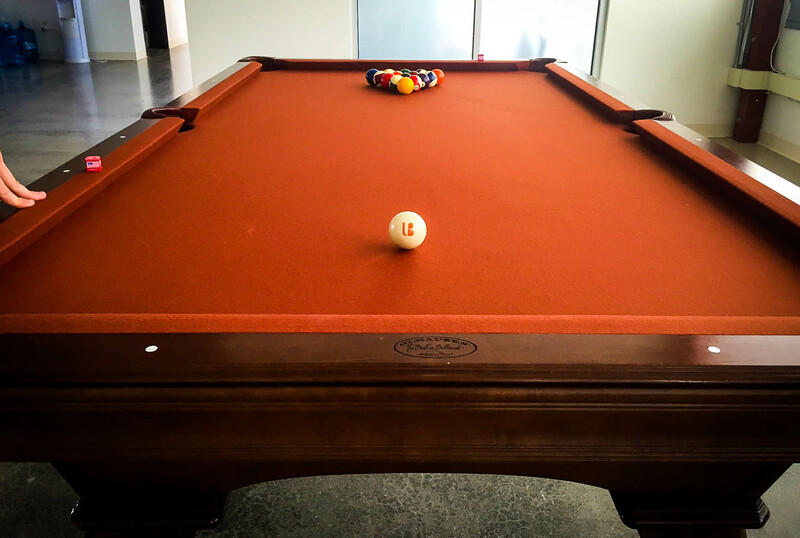 We asked our team what they wanted, and we’ve created a workspace where we can work (and play) hard! We understand the importance of volunteering and helping the community. We’re in the business of helping those help others, but helping isn’t always a business. At Lightning Bolt, we’re proud to encourage a culture of compassion by offering every employee paid volunteer days during the year. Employees are given the opportunity to make a difference in their communities while gaining valuable leadership experience. Doctors aren’t the only ones who enjoy helping! 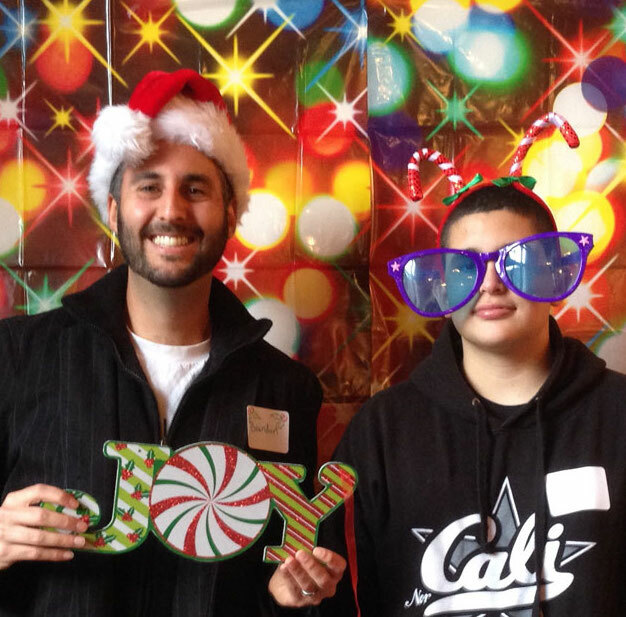 Brandon has volunteered with the Big Brothers program since 2012. 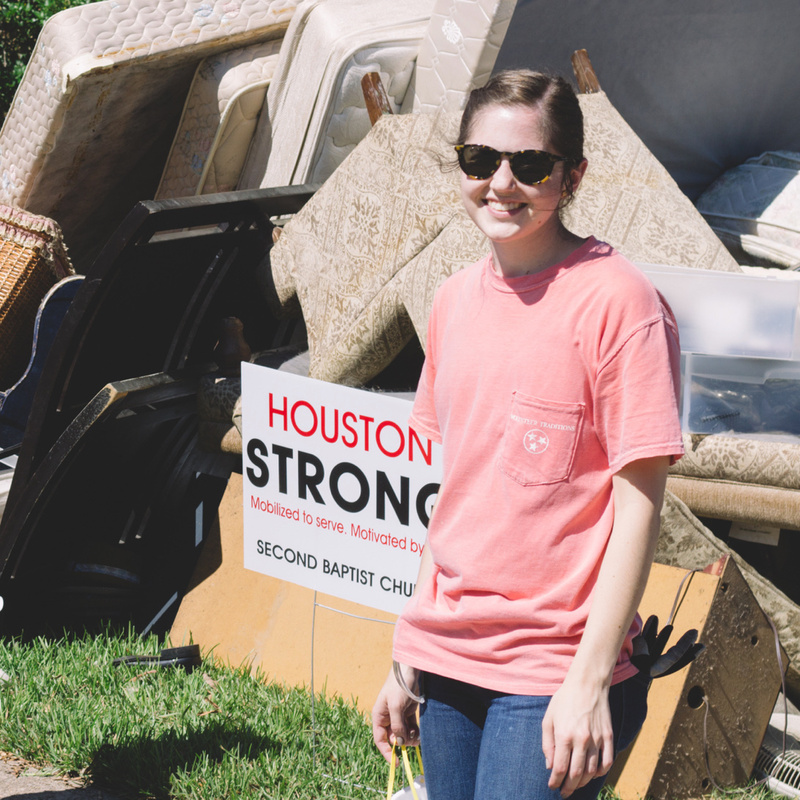 Rachel helped with relief efforts during the Houston floods. The tech capital of the world. We have it all! A beautiful area rich in diversity. 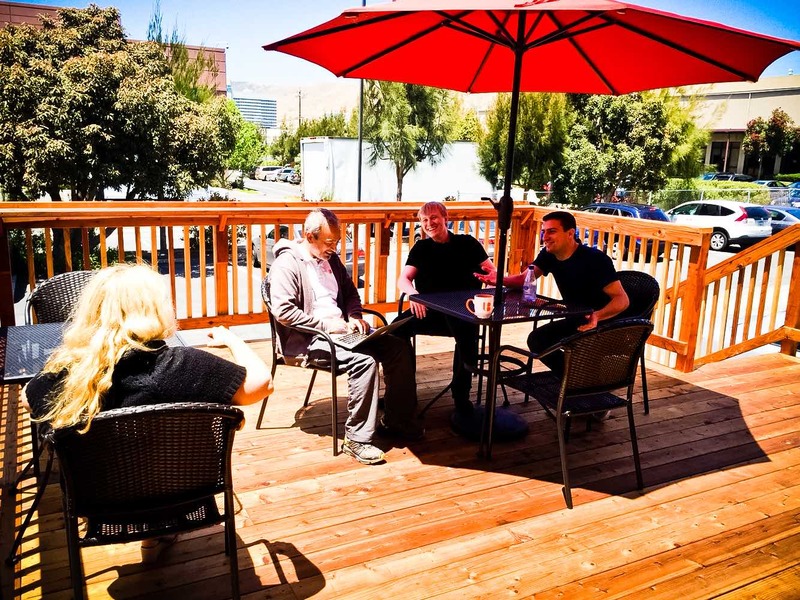 With so many events, food options to explore, and outdoor activities, there is never a dull day where we live.